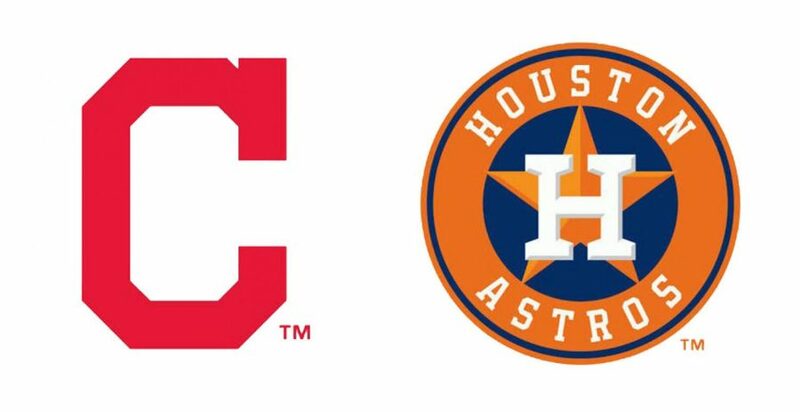 The 3rd seed Cleveland Indians will play the 2nd seed Houston Astros in the 2018 ALDS. No one was surprised when the Cleveland Indians clinched the AL Central division Sep. 15 with a 15-0 win over the Detroit Tigers. Their division is generally weaker than others, and the Tribe was able to easily clinch despite the weakest record of the top three teams in the American League. This is the Indian’s third straight division title, having lost the World Series to the Chicago Cubs in 2016 and losing in the ALDS to the New York Yankees last year. Pitcher Corey Kluber is their ace, winning his 20th game Sep. 24 against the Chicago White Sox. Kluber is a major reason for the Indian’s postseason run, along with shortstop Francisco Lindor, catcher Yan Gomes and third baseman Jose Ramirez, all of whom made the 2018 AL all-star team. The Indians have been great, and could be even better next year. Unfortunately for the Tribe, they have to face the Astros. Houston won more than 100 games for the second year in a row, ending the season with games against the much worse Toronto Blue Jays and Baltimore Orioles. After beating the Los Angeles Dodgers in the World Series last year, the ‘stros hope to become the first team since the 2000 Yankees to repeat a championship title. They clinched the AL West Sep. 25 with a 4-1 win in Toronto (their 100th win) as the Seattle Mariners beat the Oakland A’s 10-8 in 11 innings. Pitchers like Justin Verlander and new addition Gerrit Cole carried the starting rotation, while their offense was assisted by the likes of World Series MVP George Springer and Alex Bregman. This series could prove to be tough for both teams. The first game of the five-game series is Friday, Oct. 5 at Minute Maid Park. Prediction: Astros win in five games.